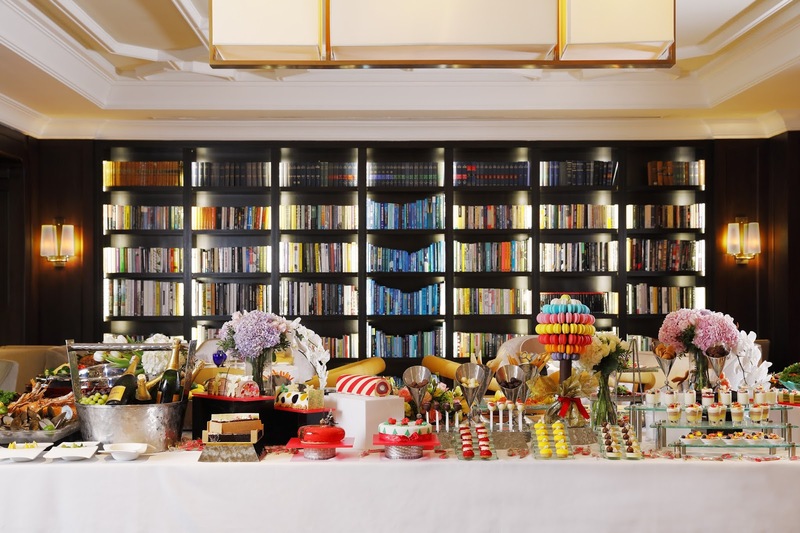 The much-loved Teddy Bear-themed afternoon tea is back with a selection of creative and vibrant pastries, desserts and colourful festive eggnog. 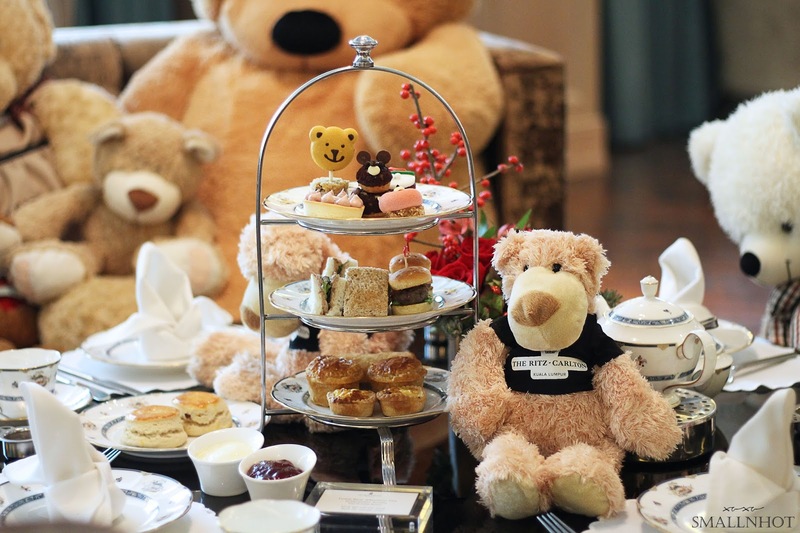 As usual, children will get a chance to build their very own teddy bear during the Afternoon Tea too. Elevate your dining experience with the specially created three or four-course Christmas Eve dinner from the Menu Du Jour at The Library, featuring a succulent Roast Turkey carvery complemented by Roasted Quail, Creamy Lobster Soup, Chestnut Parfait, White Chocolate served with Christmas Pudding and more..
Indulge in a plethora of flavours at the Christmas Day Champagne Brunch. 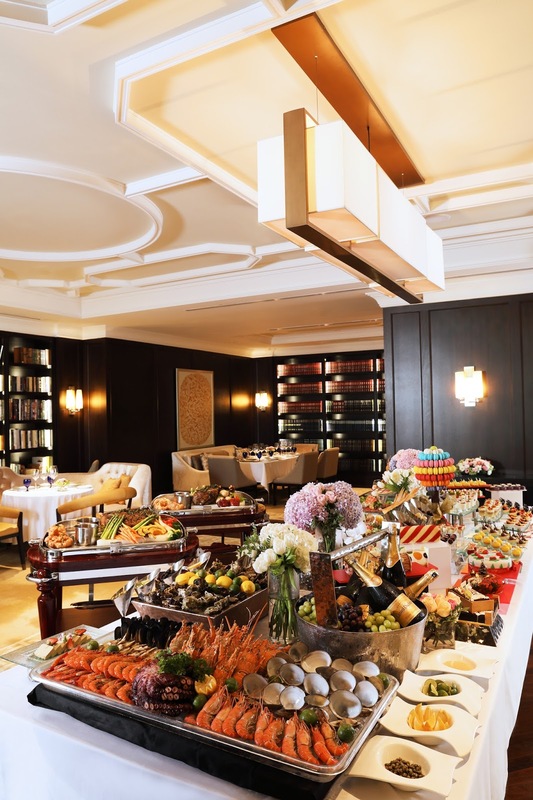 The spread will feature fresh seafood, tapas, pastas, soups, grilled meats, succulent roast turkey carvery on trolley, scrumptious Christmas desserts and festive favourites. There will also be a special visit by Santa Claus and fun children's activities to spread more joy and cheer. 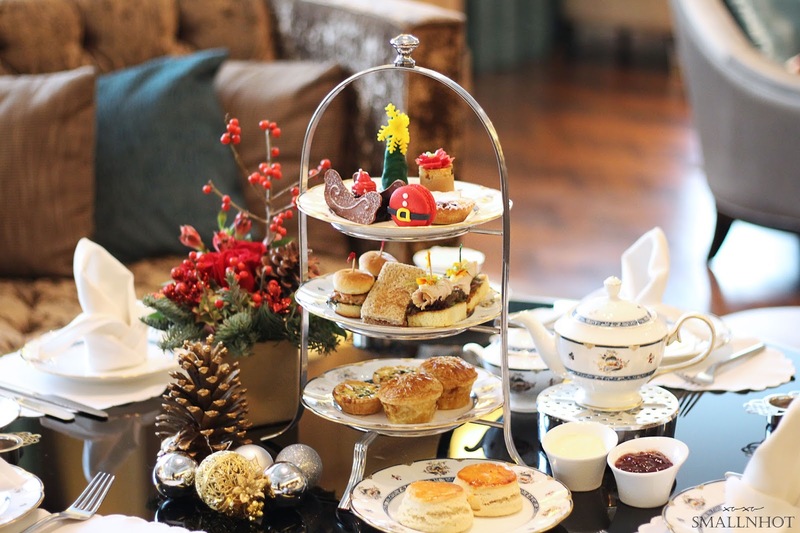 Make this Christmas an elegant and fancy one with The Ritz-Carlton's Christmas Afternoon Tea. There will be an array of Christmas-inspired desserts and savouries that is a treat for the eyes as well as the palette. Usher in the New Year with an intimate four-course dinner menu that entails Warm Lobster Salad, Tomato and Prawn Bouillabaisse, Grilled Wagyu Fillet and Pistachio Mango Chantilly with Raspberry Sorbet. The evening culminated with a New Year Countdown and Balloon Drop at Shook! 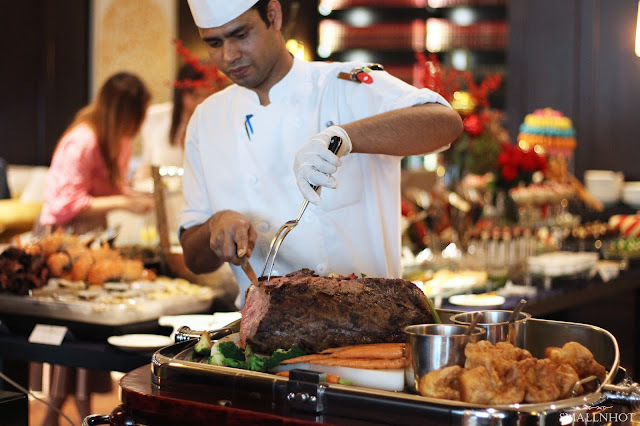 at Feast Village Starhill Gallery, making your new year a fun and scrumptious one. Gather your friends and family to celebrate the New Year with a gourmet buffet at The Lobby Lounge. Not only you will get to indulge in a wide selection of seafood, antipasti, Japanese delights such as Sashimi and Nigiri, Roast Prime Rib, decadent desserts and also free flow of bubbly to pair with your brunch. 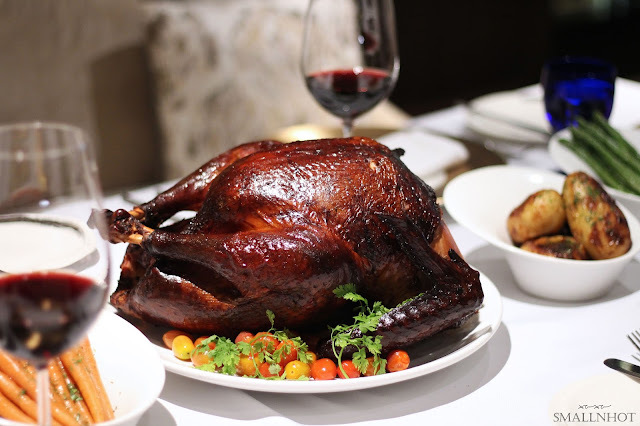 Other than all the brunches, buffet and afternoon tea, The Ritz-Carlton KL also offers festive gourmet packages which includes Classic Roast Turkey or Chef Wai's Signature Cedar Smoked and Roasted Turkey, accompanied with homemade Brussels Sprouts, Glazed Chestnuts and Pumpkin Pie. The Ritz-Carlton KL's festive hampers makes a perfect gifts for family, friends and colleagues this festive season too.